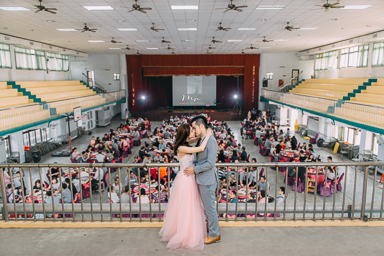 The best wedding record, is able to make the process of exciting pictures through a good shooting result recorded, so that people can see the photos through the picture of the screen to feel the joy of the moment. A few years later look at these photos But also relish memories of the moment, this is the best wedding record. ©2014 MR2 All Rights Reserved. Design by OUOrange.